After deciding whether the Rottweiler is the right breed for you, the next step is to select the right puppy for your needs. It is our policy, and in the best interest of anyone buying a puppy from us, that we select the right puppy for your needs using our experience and knowledge of our bloodlines. Everything from training, socialising to general care and nutrition. Once you know what it is you will need or expect from your pup, we will then identify the most suitable pup and guide you through the correct upbringing. For example, a puppy in a family environment will require his own plan for upbringing, especially in his first few months. Our first 8 weeks with the litter is crucial. In this time we spend time conditioning the litter to all types of noises and new environments. Our whole approach to raising litters is to imprint happy and confident pups. Having an understanding of the different drives in a puppy helps identify what can motivate the pup and to what extent (Prey, food and pack). Every breed and every gene pool/bloodline within the breed comes with it’s own set of genetic faults and health concerns. This is not necessarily a problem if the breeder considers what genetic limitations a bloodline carries and selectively breeds against them. 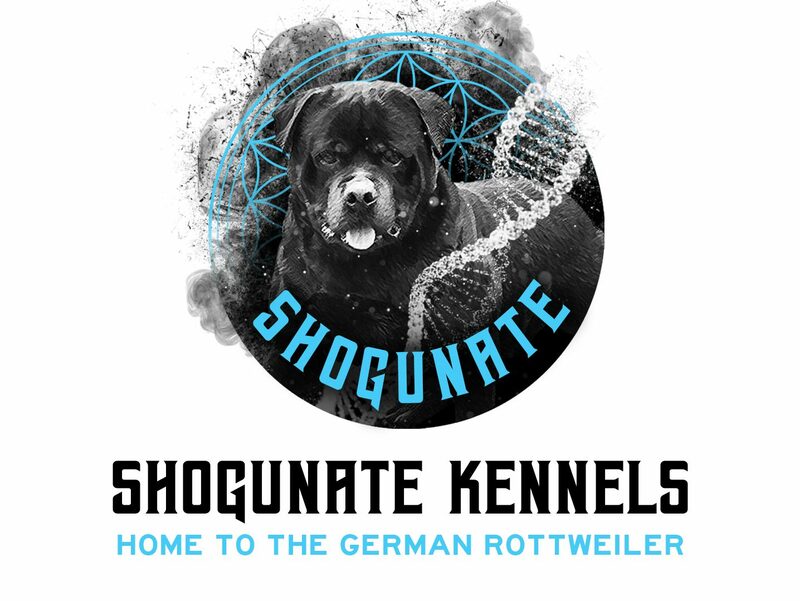 We believe working bloodlines are superior to any other bloodlines, simply because, for generations the dogs which have been selected for breeding in the working-dog gene pool are dogs which have been tried and tested and endured the physical pressures required to perform at optimum level. These dogs are strong and healthy, the same you would expect from an elite athlete.